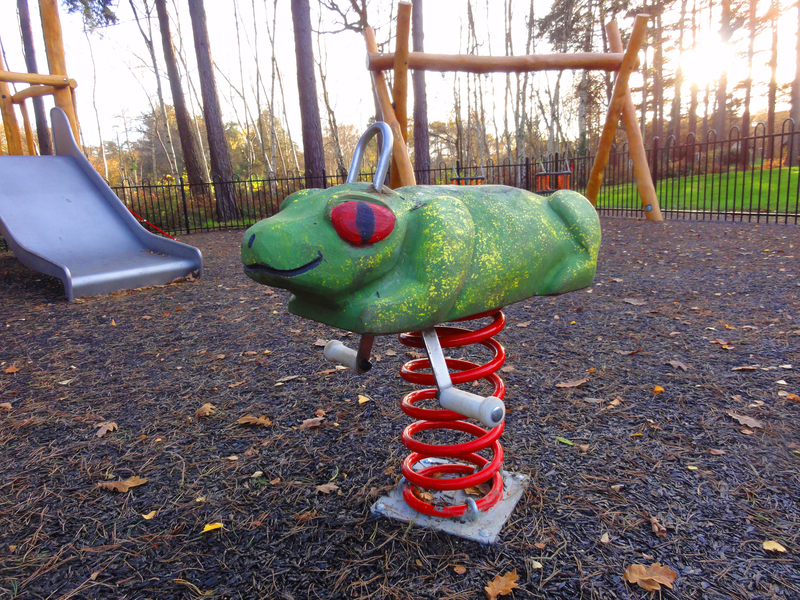 ﻿This is our second contract for Bracknell Forest Council. 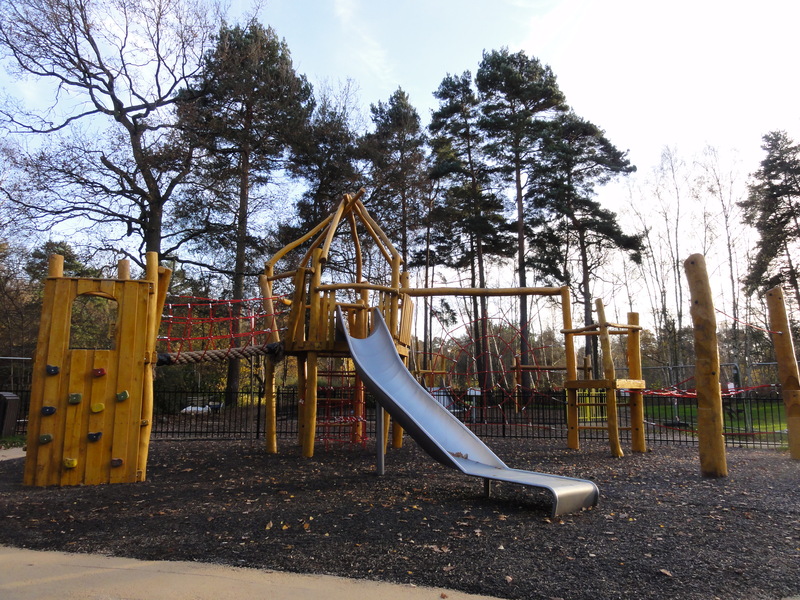 located in the parish of Winkfield in the neighbourhoud of Crown Wood. 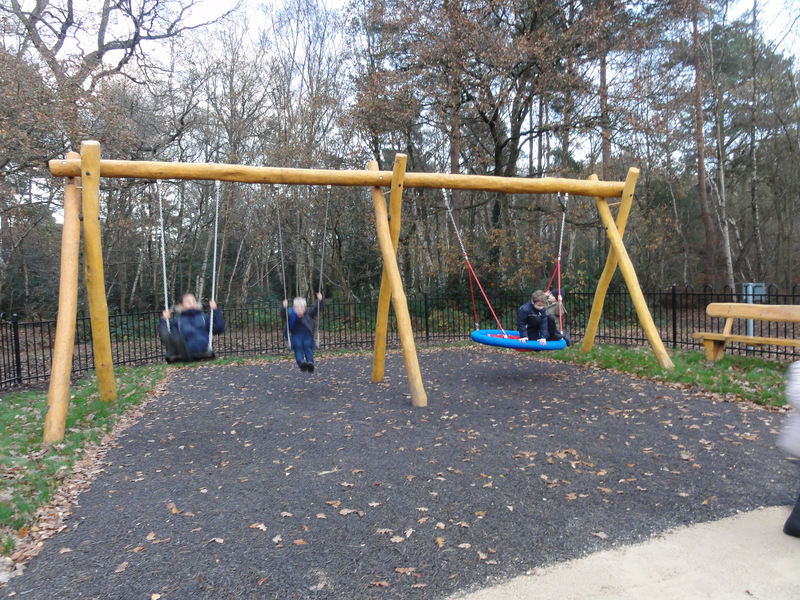 Savernake Park is 6.5 ha (16.1 acre) open space of public value, of mixed woodland and a pond. 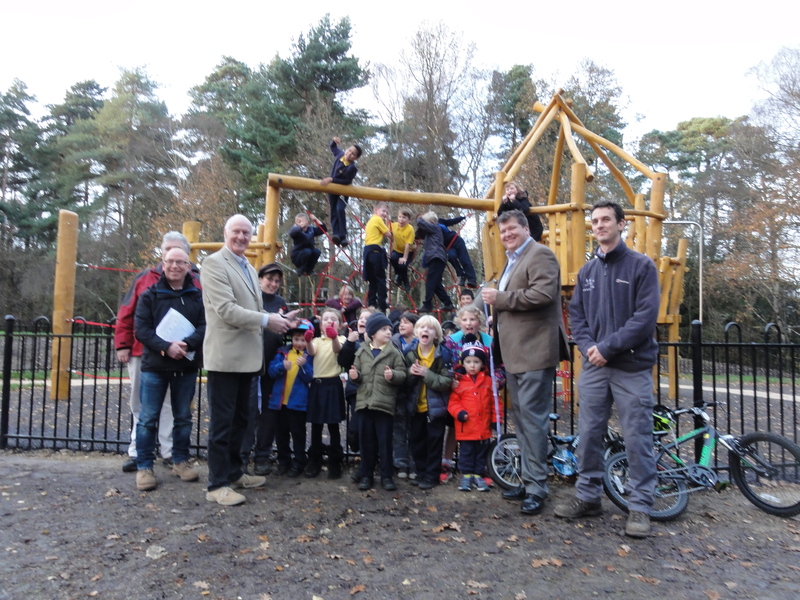 Our winning design, included the refurbishment of the existing playground, groundworks, landscaping and fencing. 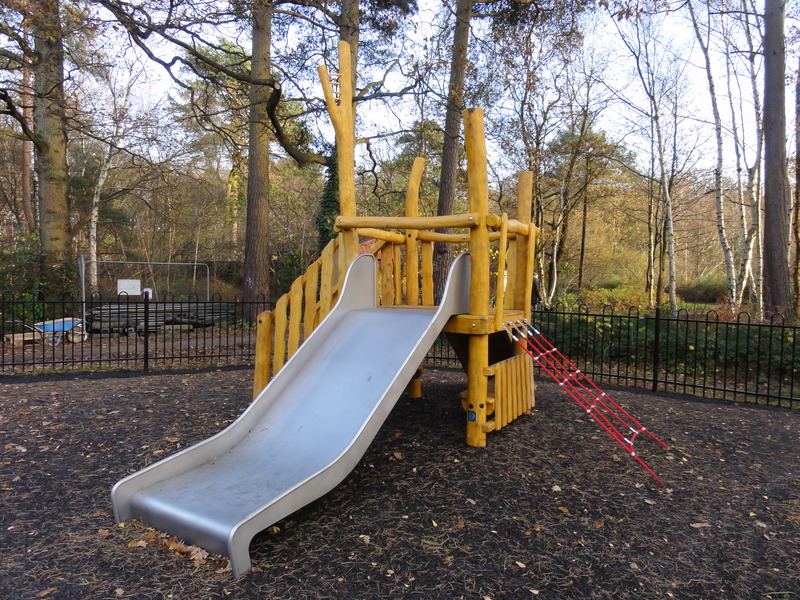 We designed one are for the young children and one area for the older children, including a large bespoke climbing structure with a stainless steel slide h 1.8 m, spider net, climbing wall, fireman's pole, bridges and rope structures. The project was very well received by the local community. 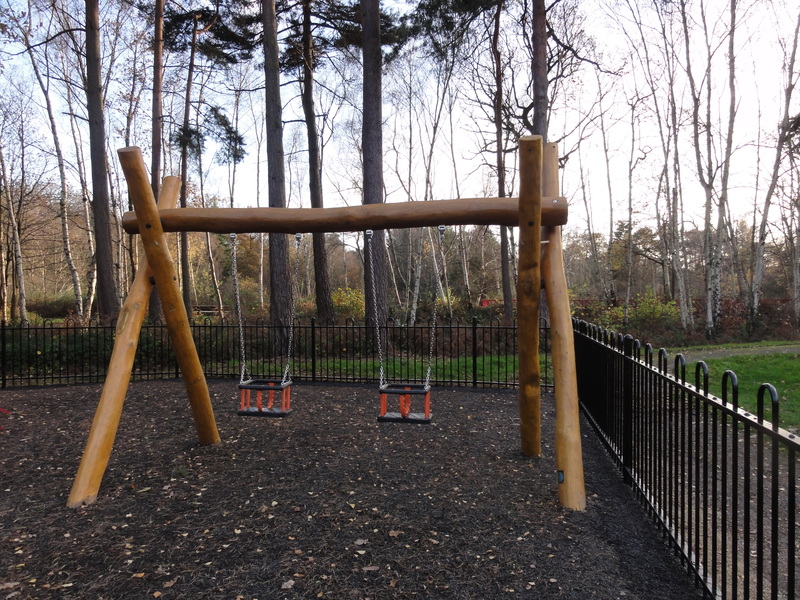 We thank Bracknell Forest Council for their pleasant cooperation on this project.